Refer 1 friend and get a free payment! Members, for each friend or family member who joins, you'll get a payment of your membership. There's no limit—refer 12 friends and you could get a 12 free payments! My goal is to deliver health and wellness to Sault Ste Marie. I am employed as the Manager and Personal Trainer here at Anytime Fitness. I started working for the company October 2016 as a Trainer and promoted to Manager September 2018. I hold a personal training certificate through ExpertRating and specialize in water aerobics, weight loss, toning , circuit training and bodybuilding. I am currently obtaining my Bachelors in Kinesiology through Southern New Hampshire University. I am also employed as a firefighter with Bay Mills Fire Rescue and have been on the department since August 2017. My hobbies include weight lifting, hiking, kayaking and anything that involves the outdoors. My goal is to make Sault Ste Marie a healthier place and provide a personable experience to the members! Hi my name is Travis Green and I am a personal trainer here at Anytime Fitness, Sault Ste. Marie. 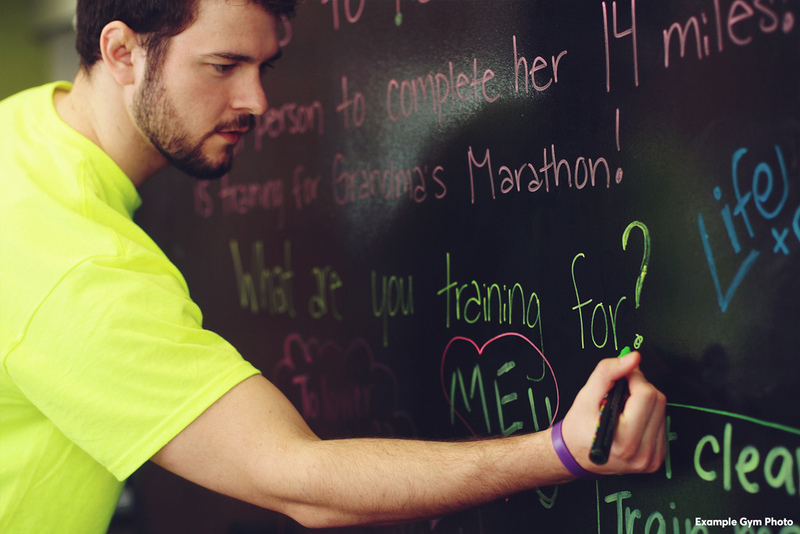 I have just recently become a trainer here at Anytime Fitness and look forward to helping members reach their goals. I am certified through Expert Rating Personal Training and I’m currently taking a course on nutrition for weight loss. I plan on taking and completing other courses through Expert Rating to broaden my knowledge and to make myself more helpful for our members. I am a full-time student at Lake Superior State University where I study Business Administration and Entrepreneurship. I have past personal experience with weight lifting and sports and fully plan to incorporate everything I’ve learned and experienced into my training program. I believe that with some guidance and clean habits everyone can reach their health and fitness goals.